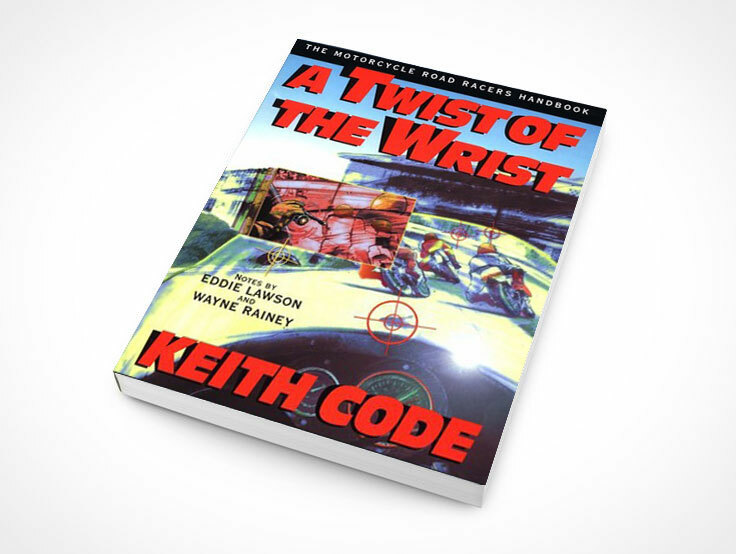 This is the world’s foremost primer on motorcycle riding. 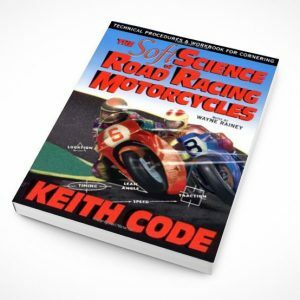 Well written and illustrated, it contains everything from the five basic road designs and how to handle them all the way to successful tips on braking, steering, cornering, how to use reference points, sliding, and even how to fall. This book outlines the basics. 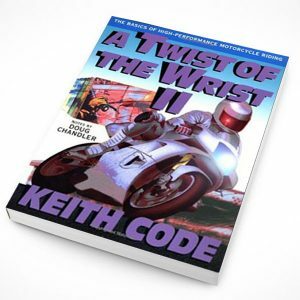 It has received more reviews, has been translated into more languages and sold more copies than any other book on motorcycling.